And many congratulations to Caron on entering the highly exclusive “Three posts in the Golden Dozen in one week” club! It’s easy to take simple things in life for granted. Like food and warmth. Sleep is something you don’t realise is so precious until you can’t sleep – night after night. In late 2000 I couldn’t sleep for many nights and it really was sheer torture. I never take sleep for granted nowadays. After this evening, I’ll never take for granted an ability which I am fortunate to have in spades. …The ability to speak fluently. “The Kings Speech” is an awesomely powerful film. My parents and grandparents have spoken highly of King George VI. It wasn’t until saw this film that I fully appreciated why that was. It certainly demonstrated how precious is the power of speech. …And one could say about George VI – “Cometh the hour, cometh the man”. The film is as good as people have said. I was sobbing uncontrollably at the end. And I am a Republican. As well as perfect performances from Colin Firth and Helena Bonham-Carter, there are also great performances from Anthony Andrews as Baldwin and Timothy Spall as Churchill. Timothy Spall was made to play Churchill IMHO. He has the right eyes and, most of all, the right bottom lip. As a visitor to Hampstead yesterday, this newsstand poster for the Hampstead and Highgate Express took me somewhat by surprise…Seeing it was a bit of a surreal experience really. 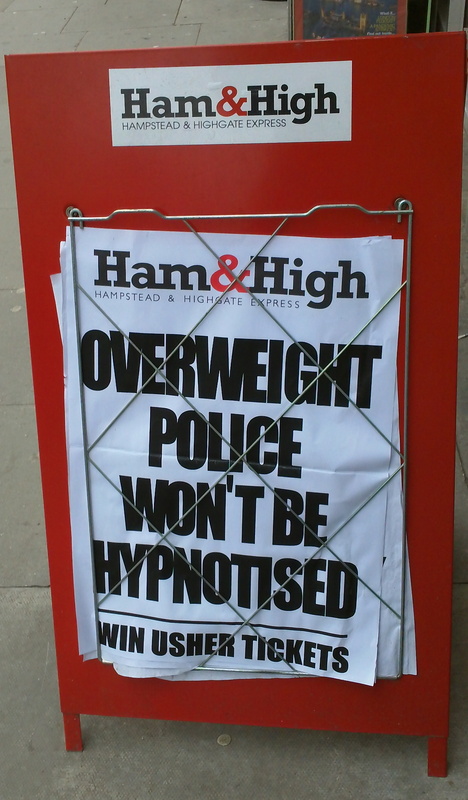 Are overweight police normally hypnotised in Hampstead and Highgate? It seems that, as a fleeting visitor, I was missing a bit of a back story. If I had seen the original story, which was presumably: “Overweight police will be hypnotised” it might have made a bit more sense. After coming home, I found the explanatory original story in the Evening Standard here. 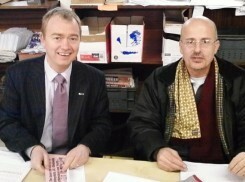 Well, it seems it might be an 11 Downing Street rat, but, whatever, the rat-catcher arrived this week to do his dirty. If there’s one person about whom I could easily be provoked to make a Tweet which could get me charged by the Crown Prosecution Service, it is Katie Hopkins. Putting my venom aside, I would simply pick her up on one comment on Question Time last night. She said, in terms, that we should get rid of “Choop”. She meant “TUPE” which I have always heard referred to as “toopee”. But pronunciation aside, TUPE is or are the Transfer of Undertakings (Protection of Employment) regulations. It/They mean/s, broadly, that if an activity or business is moved from one owner to another, the empolyees in that business have their terms and conditions protected and their employment continued. Admittedly, TUPE provides many lawyers with a sumptuous living. For every lawyer you can find who says “this isn’t covered by TUPE”, you’ll find another who says the opposite. But basically what Katie Hopkins is suggesting, by implication, is that if a business transfers ownership, the new owner can stop employing the employees of the old owner and employ who she or he likes. Or, that the new owner can downgrade the terms and conditions of the employees. That, effectively, is what doing away with TUPE would do. It would be a highly retrograde and pernicious step for employees’ rights in this country. Putting aside all the other stuff Katie Hopkins said on Question Time last night, if we just concentrate on that one suggestion, it is clear that it is the product of a deeply unattractive and reactionary strand of thinking. …Because the form won’t accept carriage return. Trust me, it took me over an hour and a lot of cutting and pasting to find out. …Only 3 days to go, by the way. 70s footballers refuse to talk to female interviewer. "Where's the bloke?" they ask. This is humour, I should emphasise, from “Harry and Paul”. (Hurrah for them.) 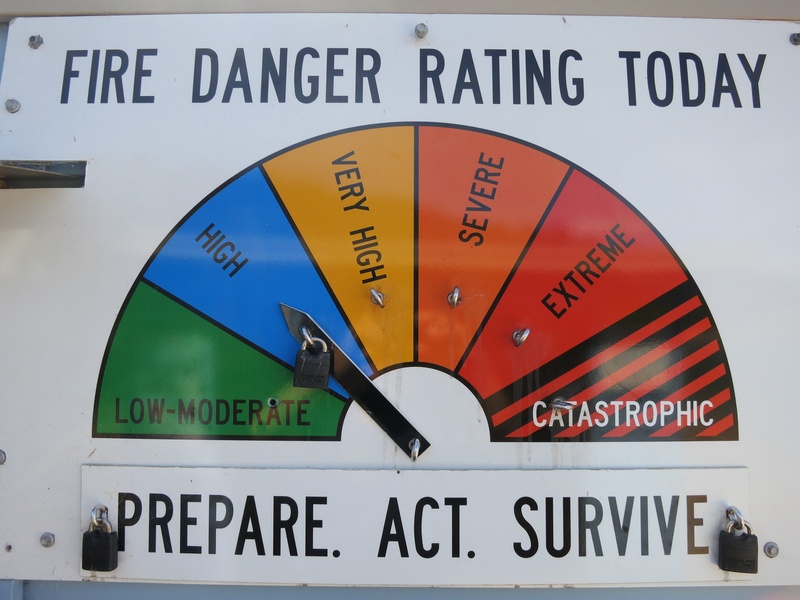 But after events this week, it’s a bit near the knuckle or bang on the button, whichever way you want to look at it.